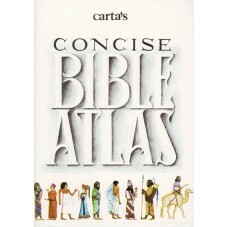 This handy format atlas of 33 maps and town plans, a time chart from 2300 BC to AD 160, and illustrations based on archaeological finds, presents an attractive, but information-packed little volume. 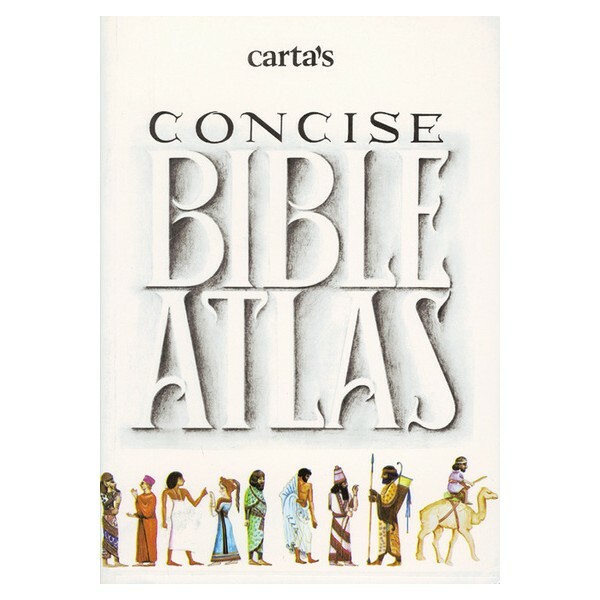 Old and New Testament history is portrayed through illustrative material. It has an 8-page index for easy reference.